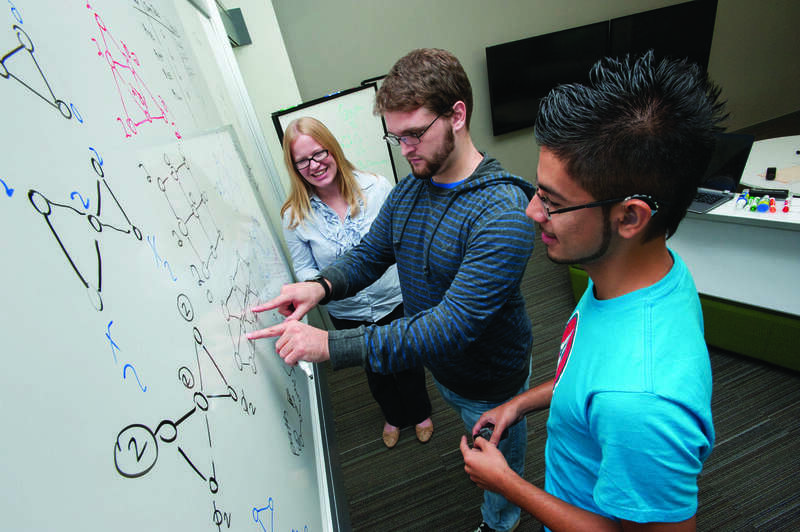 In the summer of 2019, NTID/RIT will host a science and math REU for students who are deaf or hard-of-hearing for the second summer. Approximately 10 students are expected to participate. 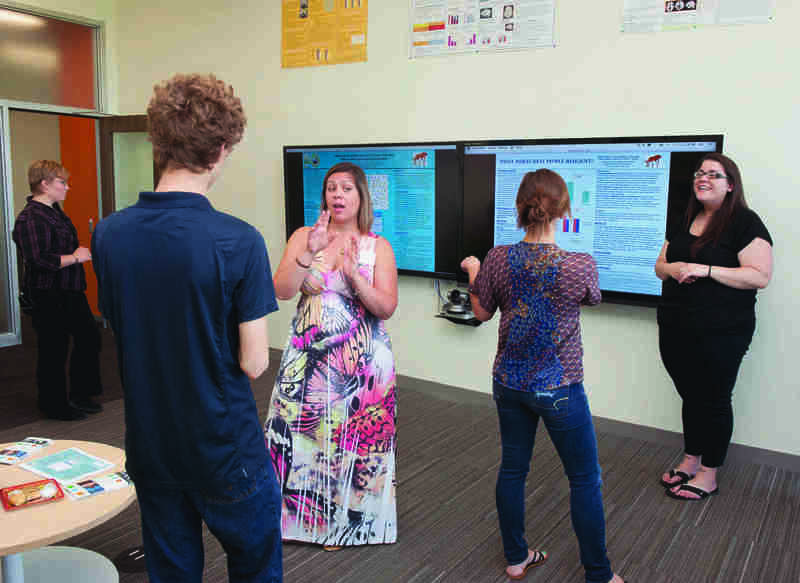 The REU will focus on research, but also provide the additional critical components: support in the areas of mathematics/statistics as well as technical writing to foster student development as researchers, and immersion in a community of researchers who are also deaf or hard-of-hearing or who have a background in working with deaf and hard-of-hearing students. The REU is eight weeks long. The first week of the REU is a research bootcamp, focusing on basic mathematical, statistical, scientific and programming skills to get students ready for their research projects. Students will then delve into their chosen projects in pairs. Each pair will be mentored by faculty at NTID/RIT who have experience working with students who are deaf or hard-of-hearing, and are accustomed to a wide range of communication modes, including ASL. In addition to the research experience, students will receive training in statistics and mathematics targeted toward the chosen research project, as well as support from a writing coach. 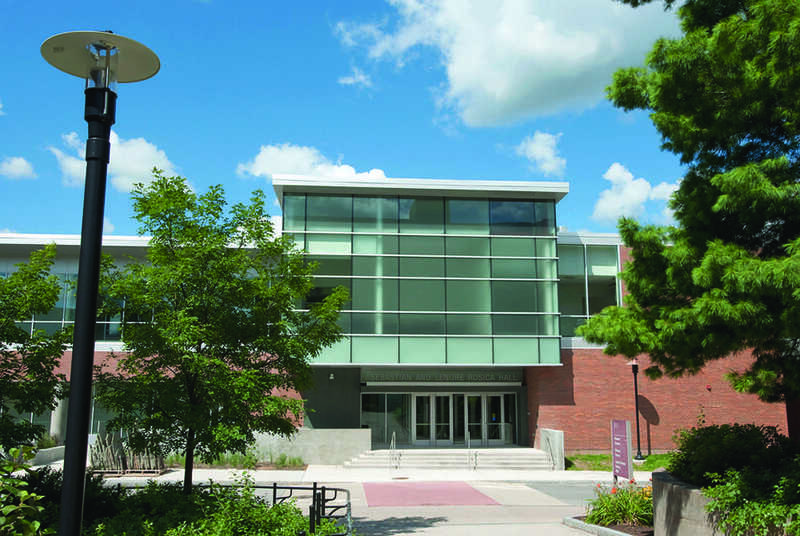 At the end of the eight weeks, groups will present at the RIT Undergraduate Research Symposium. Students will receive a stipend $4000 for the eight-week REU and housing, as well as financial support for meals and travel to and from the REU. Funding is restricted to US citizens or permanent residents who will be enrolled as undergraduate students in Fall 2019. For full consideration, all materials must be received by March 1, 2019. Email all materials directly to Dr. Bonnie Jacob at bcjntm@rit.edu. To apply, please submit the following materials. Application form (in Word format). If you prefer, you may fill out the open text or PDF version instead. An essay (maximum one page) describing why you would like to participate in this REU, and what you expect to gain from it. Your essay must address why you are interested in an REU specifically tailored for students who are deaf or hard-of-hearing. One letter of recommendation emailed directly to Dr. Bonnie Jacob at bcjntm@rit.edu. Tentative dates for 2019 are Friday June 7 through Friday August 2. Students will choose from the following projects. This project focuses on enhancing access, engagement & success of deaf and hard-of-hearing (DHH) students in post-secondary courses. The goal is to improve resources available for faculty teaching students in mainstreamed settings by partnering faculty with DHH student mentors in faculty learning communities (FLCs), identifying classroom access challenges, and developing strategies to address the challenges. Students' roles on the project were transformational: They became part of the solution. Faculty at RIT were invited to participate in semester-long faculty learning communities (FLCs), to learn about universal design in learning (UDL), identify classroom access and interaction challenges in one of their courses, to partner with a DHH student mentor, and to design and try a strategy to address this challenge. The implementation of the strategy served as a basis for discussion on the effectiveness of that strategy and this was documented. Select DHH student mentors were trained to conduct detailed and repeated classroom observations, and to work with faculty in a mentor and partnership role. In addition, strategies developed through these faculty learning communities are then documented and used for an Accessibility Tool Kit which will be available for others to reference (see Zuchegno & Schley, 2017). Summer work includes data analysis and summaries to share with external audiences. Qualitative and quantitative approaches will be used. During the last stages of a star's life, planets experience significant changes in their orbits due to the rapidly decaying nature of the parent star. This project will involving performing simulations of these systems and determining the effect that mass-losing stars have on orbiting planets. In addition, we will make predictions for the ultimate fates of these worlds. This project will use chemical techniques to explore different methods of pollutant (pesticides, herbicides, etc.) removal from natural water environments. 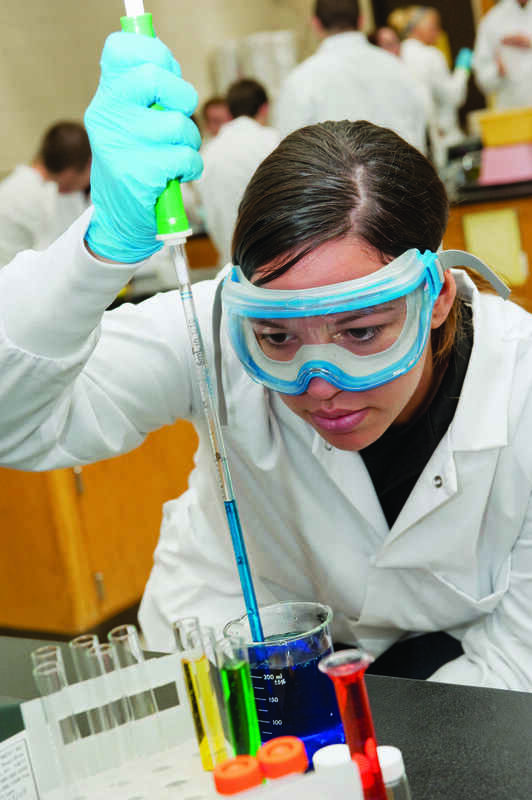 Analytical methods will focus on spectroscopy techniques with chemometric analysis. Potential remediation approaches will include adsorption by carbon nanotubes. This project will use chemical techniques (mostly, chromatography and spectroscopy) to identify and quantify important natural products in plants. The natural compounds identified could be of medicinal interest or related to the nutritional needs of wildlife (and in particular, migratory birds). The plant species will be select rare/unique plants from different parts of the world and those common to the local habitat. This project focuses on testing the effect of cobalt chloride on dopaminergic neurons in the brain. The project will explore the mechanism of hypoxia that is chemically induced by cobalt chloride leading to neuronal cell death. We introduce the zero forcing span of a graph, which is the difference between the failed zero forcing number and the zero forcing number, and study it for various families of graphs. We also connect this parameter to linear algebra. According to the CDC, hand, foot, and mouth disease is caused by one of several viruses, and primarily affects young children. While mathematical models of hand, foot, and mouth disease exist, they generally assume homogeneous mixing. We will work on development of a mathematical model for the spread of hand, foot, and mouth disease along a network, which takes into account interactions between people in the community.